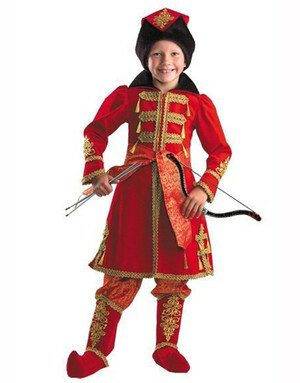 Looking for Masquerade party ideas for the Russian Ball? 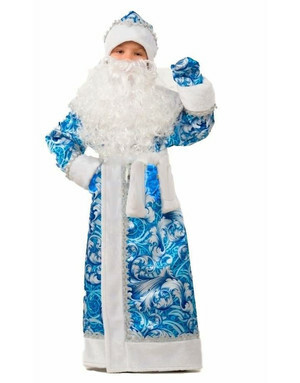 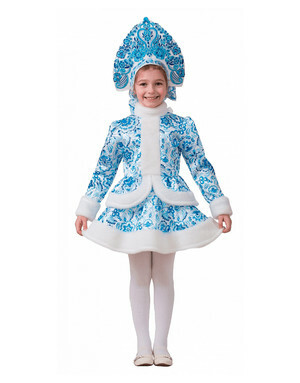 Explore our great selection of Russian Girl Dresses, Snegurochka and Father Frost Costumes for your Halloween or Christmas fun. 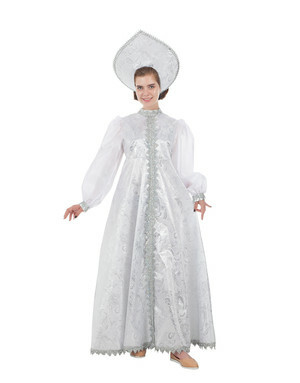 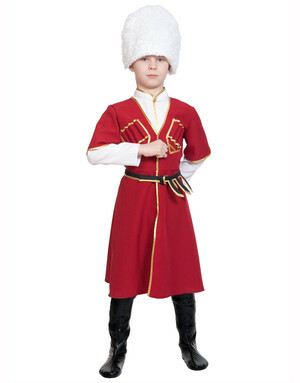 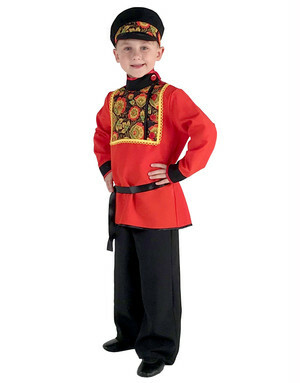 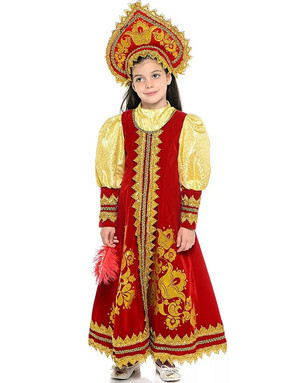 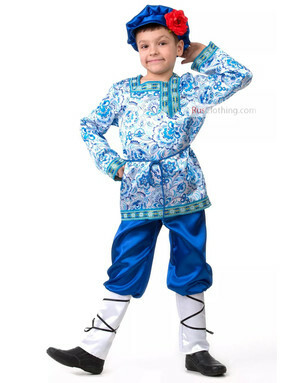 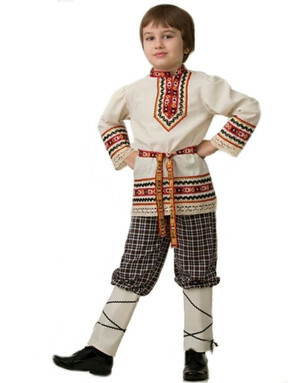 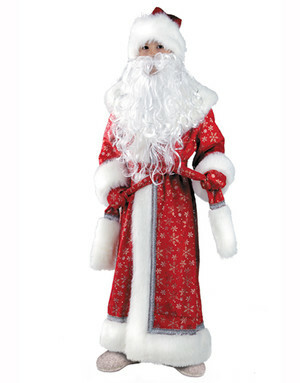 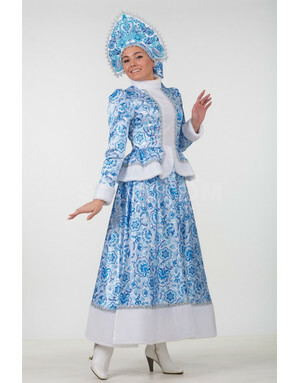 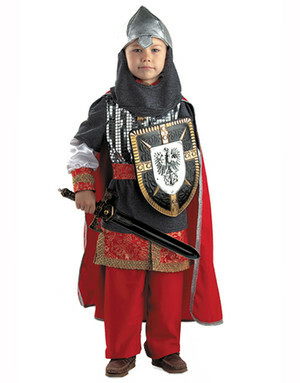 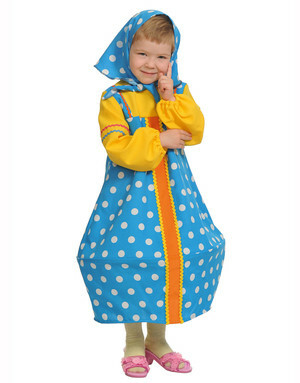 Our folk Russian costumes are simply great for whatever occasion you need them for. 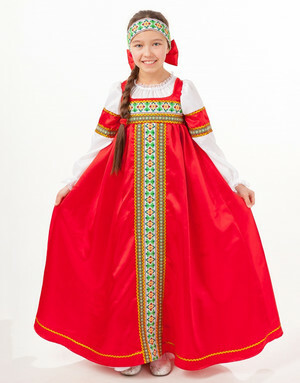 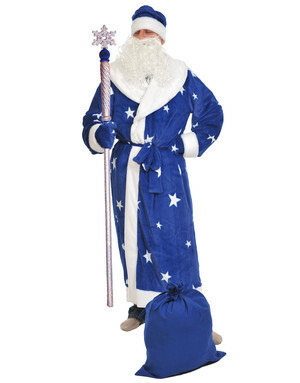 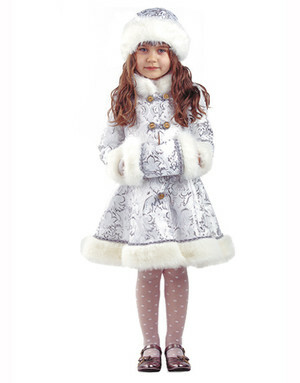 You can show up in a long princess-like Snow Maiden gown or in a mini folk attire. 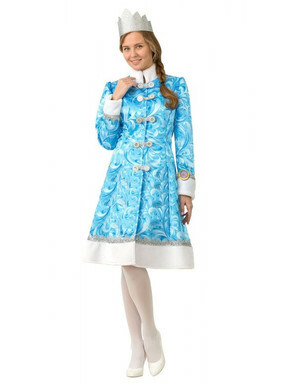 Most of our folk style costumes are complete sets, with a blouse and a belt. 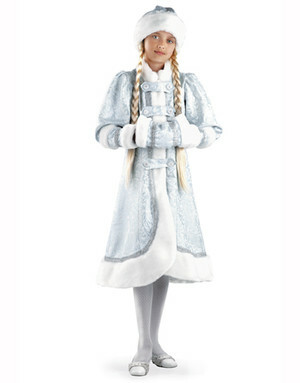 All the costumes pair perfectly with gloves and masks.